Alora was brought to HSNT when she was found wandering on her own. This little girl had been waiting to find love for far too long. Alora is four years old, spayed, fully vetted and ready to go home today. At only 27 pounds she promises she won’t take up too much space. Could you be the one she has been waiting for? 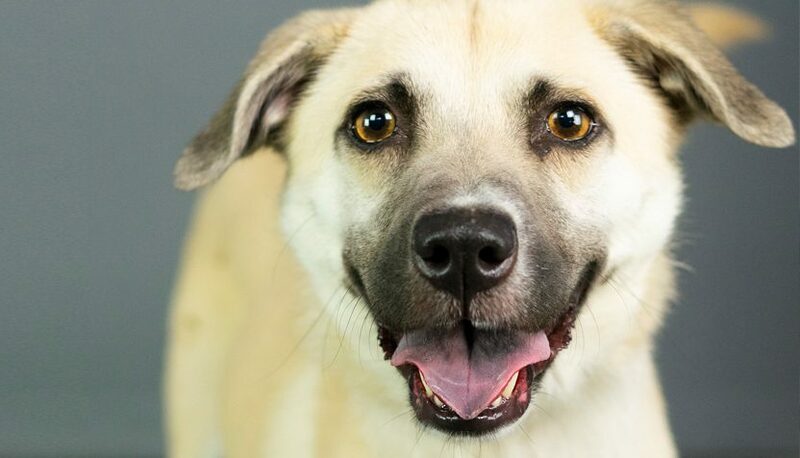 Meet Alora at HSNT’s Saxe-Forte Adoption Center 1840 E Lancaster Ave in Fort Worth between noon and six daily. 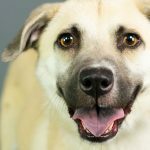 Join HSNT for Whisker Wednesday at and Yappy Hour Thursdays at HSNT’s Saxe-Forte’ Adoption Center during the month of June!